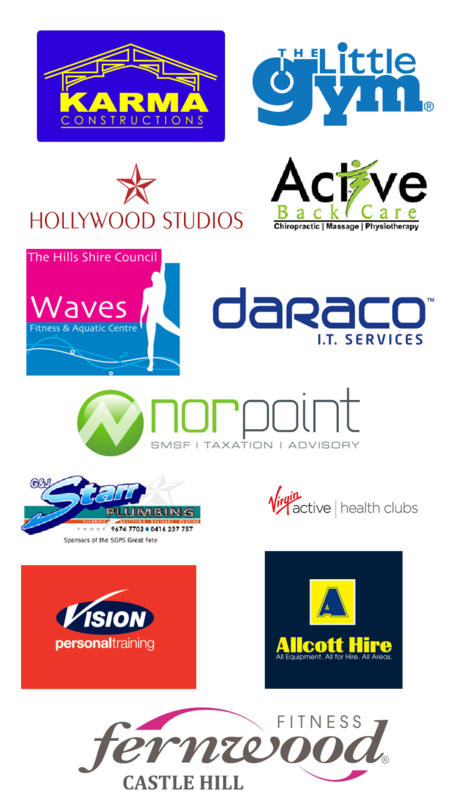 Support a great cause and promote your business to an engaged audience from across North West Sydney. 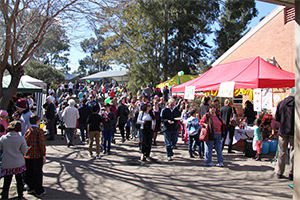 With almost 800 children at Samuel Gilbert Public School, and nearly 8,000 people attending The Great Fete each year there's a huge network of individuals, families and friends to reach. Great Cause: All Fete profits go into providing valuable School resources such as air conditioning, IT equipment, teaching support and learning resources to benefit students in the years ahead. Great Ways to Assist: Whether you'd like to be a major sponsor, or simply donate a prize, equipment or entertainment to support Fete Day fundraising, we are grateful for your support and always acknowledge your efforts! Contact Us for further details, inquiries and to register your interest.